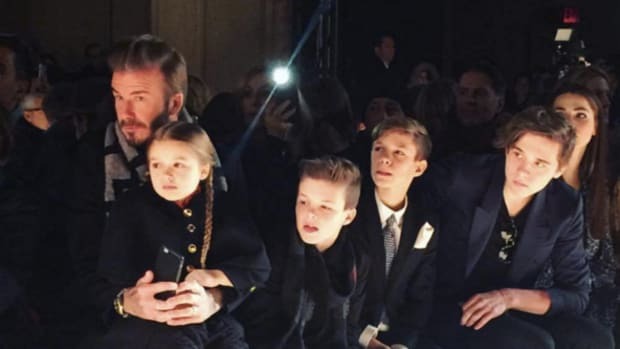 Has Victoria Beckham Dropped the 'Posh' Act Once and For All? Having a combination of David and Victoria's genes increases the odds considerably that Harper Beckham could someday be a model. But it looks like she's trying out the profession a little early.